Quiet, peaceful location in McCormich Ranch. 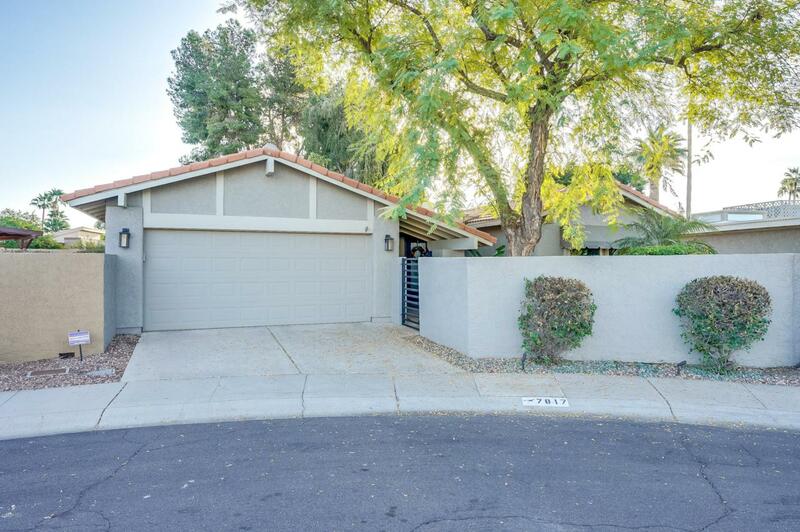 This cul-de-sac home features upgrades throughout. 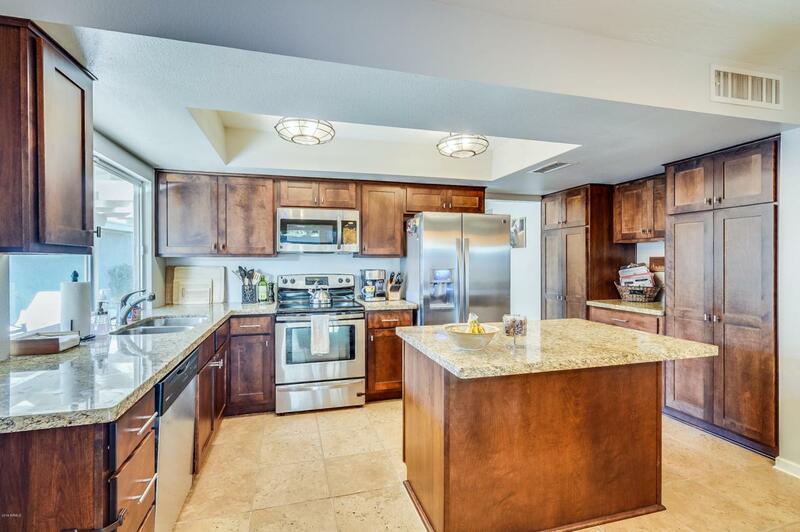 Travertine tile and wood flooring, completely renovated kitchen with granite counters, newer cabinets, stainless steel appliances, and fully remodeled bathrooms. Flat roof has been recoated and a new AC unit installed in 2016. Pride of ownership shows in this home. Resort like backyard with pool, covered patio and a grass patch. Third bedroom has closet doors that can be reattached. **Appraised for over list price in November 2018. 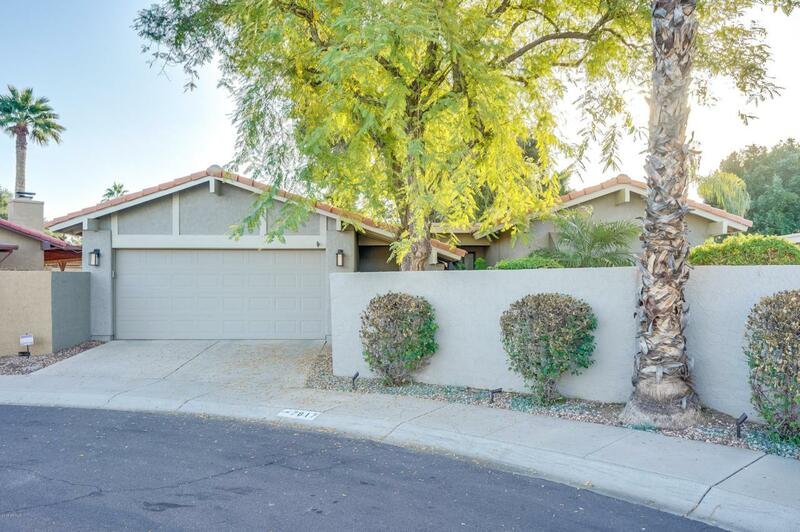 ** Close to everything including dining, shopping, Talking stick, the 101 and more. 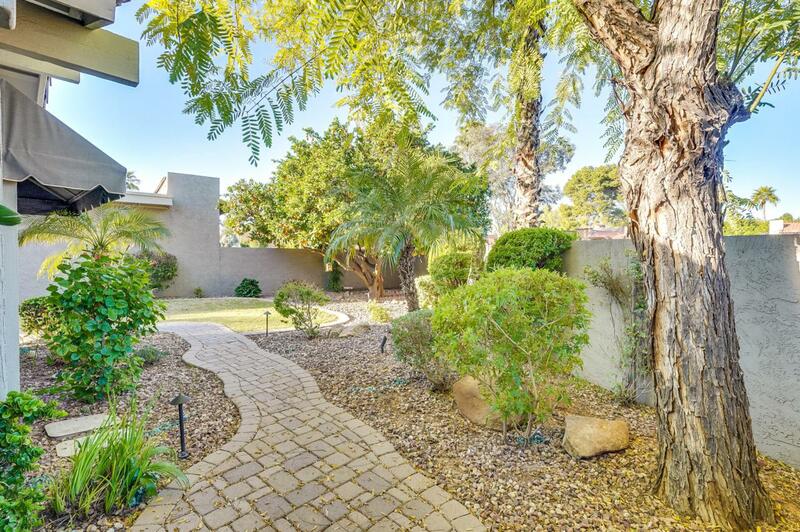 Do not miss out on the opportunity to live in the heart of Scottsdale.